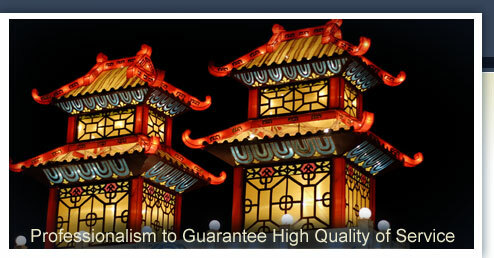 We offer you translations from Chinese into Spanish. Our translation agency is specialized in technical, medical, legal and other fields. Besides, many of our translators are sworn translators. Besides, we offer you translations into Chinese from English, Spanish, Basque, Galicisch, Catalan, German, French, Portuguese, Dutch, Norwegian, Scottish, Finnish, Irish, Malayan, Polish, Italian, Russian, Beorusian, Romanian, Bulgarian, Moroccon, Greek, Hindi, Arabic, Danish, Turkish, Korean, Japanese.